The big question: where do metasearch loyalties lie? With hotels or with OTAs? Are they a help of a hindrance? 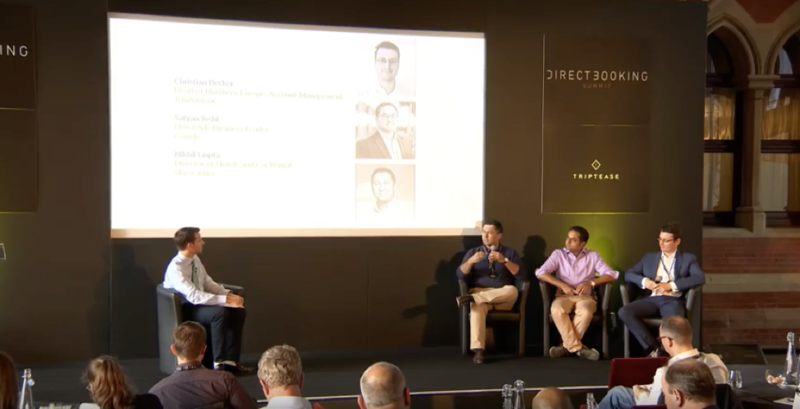 We all know it's a complicated relationship to frame in black and white, but at the Direct Booking Summit we explored the meta grey zones with our friends over at TripAdvisor, Google and Skyscanner. Take a read through the highlights or watch the video below. 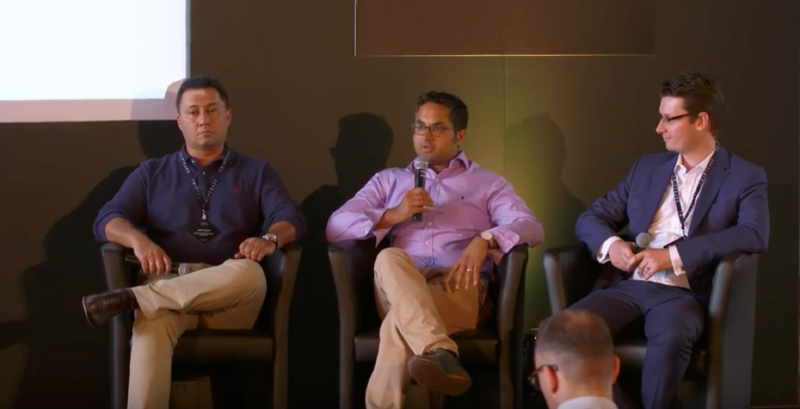 Satyan Joshi, Hotel Ads Business Leader, Google: “Firstly, we need to acknowledge that there are many different stages to booking travel. 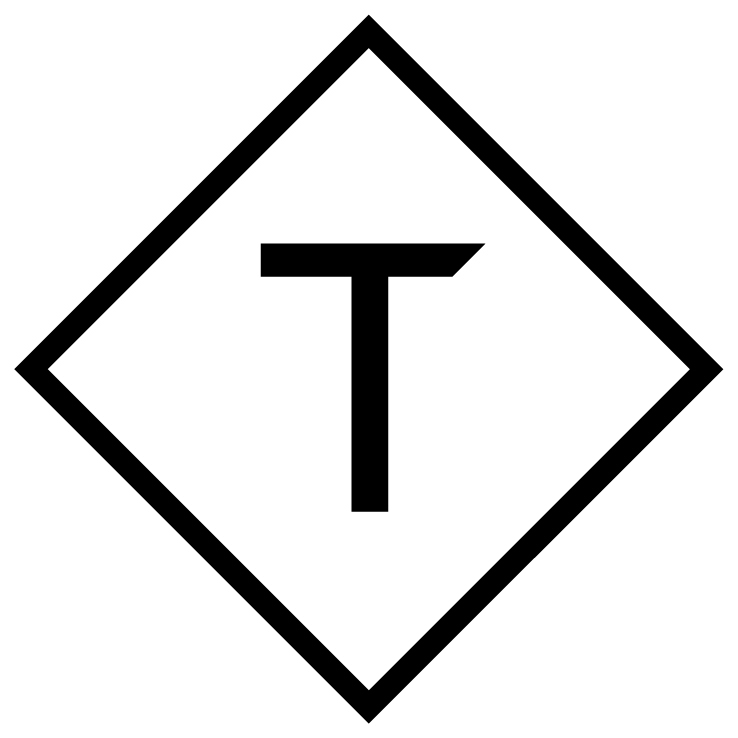 Dreaming, researching, booking, experiencing, sharing. Google has many different touch points for consumers, such as YouTube, Search, Maps to name a few. We have the ability to speak to a lot of users and get a lot of valuable information and identify exactly what users are after. We give users the choice if they want to book direct or via an OTA. What we’ve seen is that it’s essential for people do a lot of research before they buy. Understandably. They read reviews, that’s really important, and they look at photos and videos, before they buy, We try to show them all of this valuable information because we know that it makes up a huge part of the experience of booking a holiday.